December in Durham is always very festive with the Christmas markets, carol services and celebrations all the way until term ends. For me this year has been even more festive than most as being MCR (Middle Common Room) Social Sec at Trevelyan College I have been running some of our celebrations. 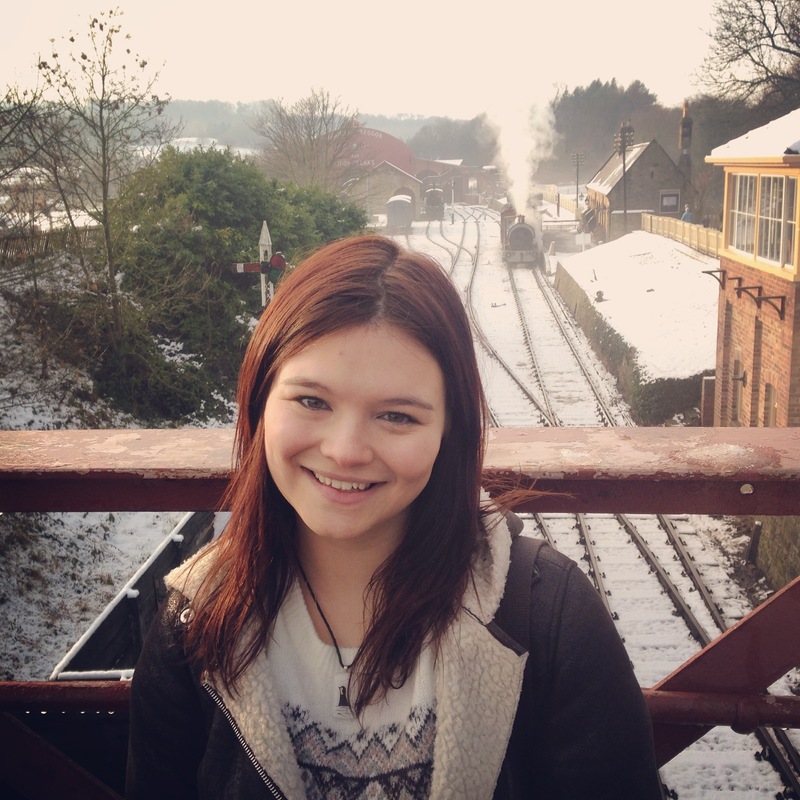 This entry was posted in Uncategorized and tagged Beamish Museum, Christmas, Durham, Durham University, Snow, Student experience, Trevelyan College on December 21, 2015 by The Durham Diary. 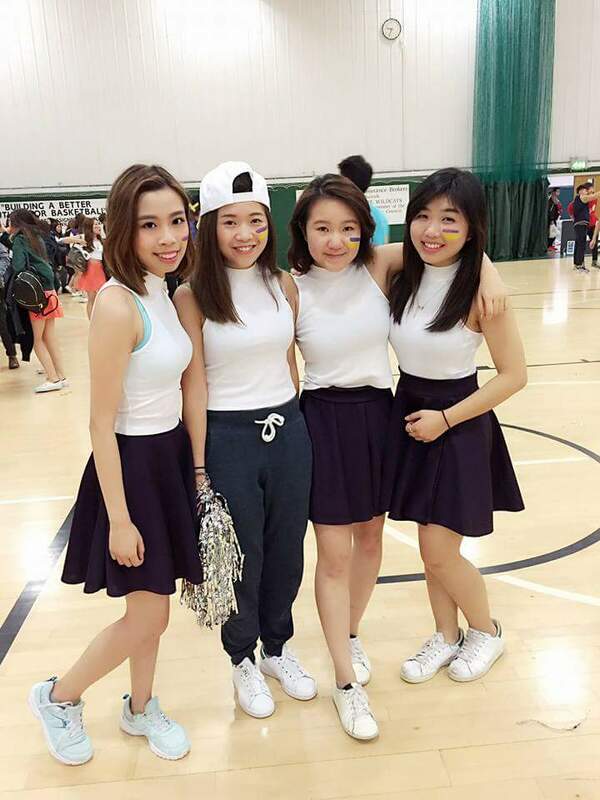 Being part of the Hong Kong Society Cheerleading team gave me the chance to visit Nottingham, which has been one of the best experiences during my time at Durham University. This entry was posted in Uncategorized and tagged Cheerleading, Durham University, Hong Kong, Nottingham, Sport, Student experience, Student Societies on December 9, 2015 by The Durham Diary.